The Cleveland franchise and the coach rescinded the contract by mutual agreement. The next coach could come from college basketball. The dance of coaches on the benches of the NBA does not stop on Thursday afternoon. The first to fall, surprisingly for many, was David Joerger. Despite improving the numbers and performance of the Sacramento Kings, the young coach (45 years) has been removed from office. Soon after, it was Memphis Grizzlies who dispensed with the services of his trainer JB Bickerstaff. It's been less than five hours since the first dismissal and now it's the Cavaliers who move the chip on their bench. 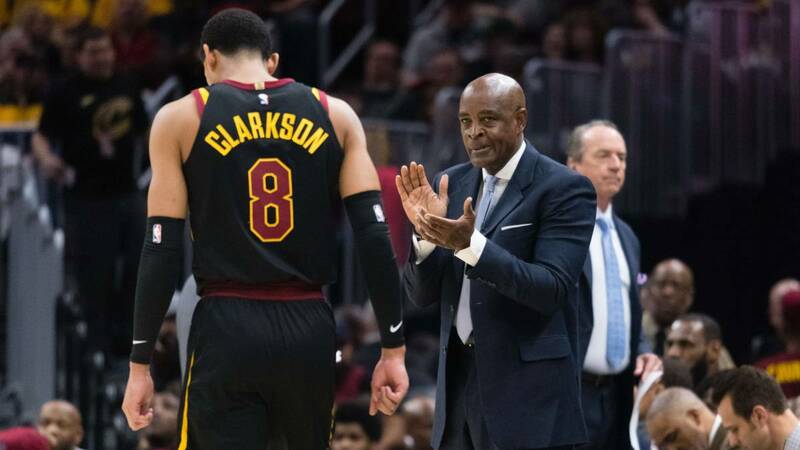 The Cleveland franchise and its coach Larry Drew have separated their paths by mutual agreement, as Shams Charania (ESPN) advanced. The coach replaced Tyronn Lue early this season, but the results have not gone better and the franchise considers it better to have another coach in this reconstrucción that are living after the departure of LeBron James. According to the journalist Adrian Wojnarojski, from the same media, the Ohio block will test the university market and some assistant coaches with experience in the NBA, among which could stand out Jordi Fernández. The 36-year-old Spanish coach was assistant to the Cavs of 2009 to 2013 and is currently Mike Malone's assistant in the Denver Nuggets, who have signed an amazing regular season, finishing second in the Western Conference behind the Warriors. Other candidates for the Cavs bench are Alex Jensen (Utah Jazz), Darvin Ham (Milwaukee Bucks), David Vanterpool and Nate Tibbetts or Fernandez's teammate, Wes Unseld Jr (Nuggets), all of them assistants.